Published in hardback for the first time in years! 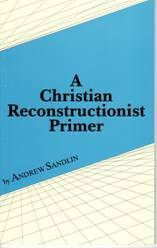 God’s Sovereignty is the very basis of Christian thinking, a presupposition in which every area of thought and life begin and end with God. A value desperately needed today: giving the Father, Son, and Holy Spirit their glory due. The doctrine of the sovereignty of God restores the Divine Rights as the Creator, revitalizing the Christian to serve and take dominion in every area of thought and life. “If God be for us, who can be against us?” We are living in a time in which these words need to be our battle cry! As you go forward remember, “For by Him were all things created, that are in Heaven, and that are in earth, visible and invisible, whether they be thrones, or dominions, or principalities, or powers: all things were created by Him, and for Him: and He is before all things, and by Him all things consist” (Col. 1:16-17). 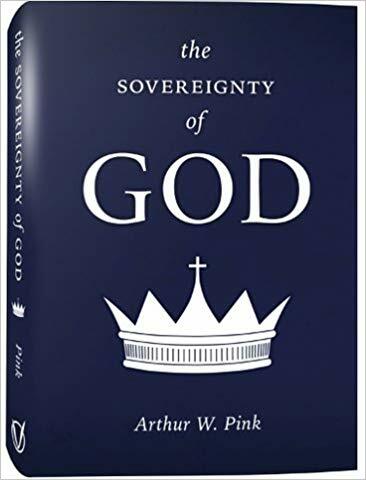 First published in 1918, The Sovereignty of God by Arthur W. Pink is one of the most comprehensive studies on God’s decrees that are based on Sola Scriptura. Pink begins with a question every person needs to answer: “Who is regulating the affairs on this earth today-God or the Devil?” Pink continues with great insight and scripture references concerning God’s sovereignty in Operation, Salvation, and Reprobation. 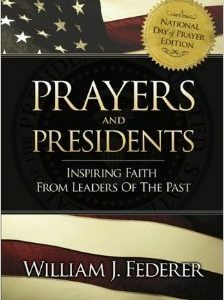 He also addresses our attitude toward His Sovereignty and reflects on the Difficulties and Objections to this doctrine. 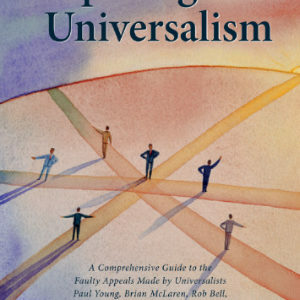 In any time, when practical preaching replaces doctrinal exposition of Scripture, an evil malady occurs and mankind reverts back to a lawless, listless, and lustful condition whereby man determines what is good and evil; a denial of the Divine Rights of the triune God as expressed in ALL of scripture, starting with “In the beginning, God…” This malady ceases when the Creator and Sustainer of Life is exalted to and revered as the King of Kings & Lord of Lords! Man being relegated to his rightful place in the dust. 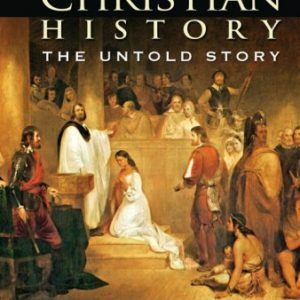 Be the first to review “The Sovereignty of God” Click here to cancel reply.